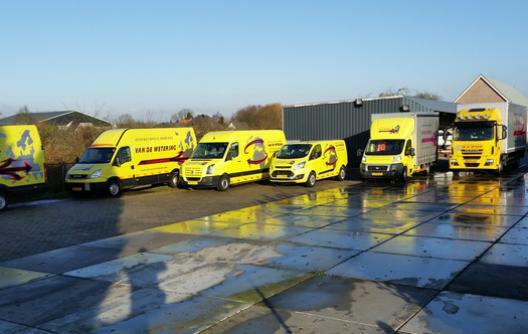 Van de Wetering Transport Service is located in Ingen, the Netherlands. 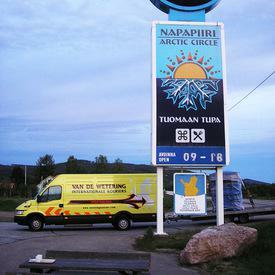 The company was founded in 1997 by the current owner / director Bob van de Wetering. Our courier services consist out of conditioned transport, urgent transport and special deliveries to data centers, hospitals and private yachts. 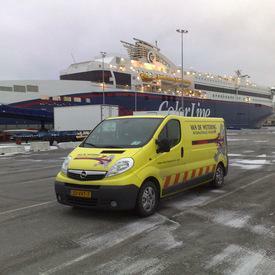 Since the start of the company, we have proven to be a very reliable partner in urgent and special transport. We are a customer-focused company, we distinguish ourselves with a personal touch, quality, commitment and reliability. Here is where our motto "reliable and fast" emerged from. As a client, you can 100% rely on us thanks to our innovative systems your shipment can be tracked in Real Time. We also have efficient tools such as an Easy Loader and Innolift. This allows our personnel to carry the load in place without the presence of a forklift. 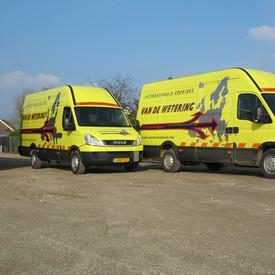 Van de Wetering Transport Service has all the necessary transport permits (no. 021 920 NIWO) and we are ADR (transport hazardous materials) certified. To serve as an extension of our client. 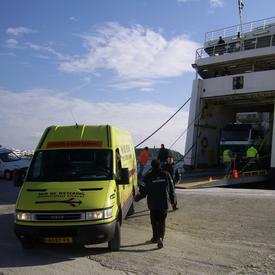 We ensure a reliable and fast delivery of your transport. Together we create a satisfied customer.